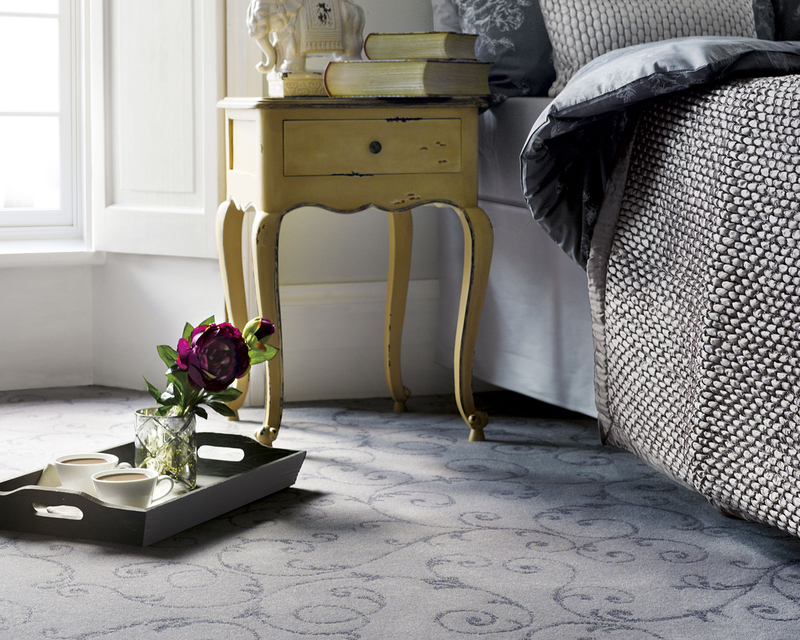 As part of the Adam Carpets re-brand Kingsford were challenged to create a series of roomset and cameo photographs to showcase their carpet ranges. These sets were built, styled, art directed and photographed on site in our digital studio. The outcome for Adam Carpets has been very positive, showing increased sales as a result of the new brand and photography portfolio.